Orthodox Patriarch Kirill of Moscow on August 29, 2018, appealed to young people to set themselves “ever new objectives,” to overcome indifference and apathy. The Patriarch made this appeal during the third Forum of Orthodox young people, held on August 23 in the Russian capital on the theme ”Past, Present and Future,” reported L’Osservatore Romano in Italian on August 29-30, 2018. After a brief address, the Patriarch answered the questions of young people present, as well as those selected on an Internet portal of the same Forum, where over 1,000 question were received. Among the issues addressed were the reason why young people are leaving the Church, the Russian Church’s answer to bioethical questions, and the functioning of Orthodox resources on the Internet. Patriarch Kirill exhorted “not to be afraid to risk,” as the Apostle Paul, discussion with non-believers. 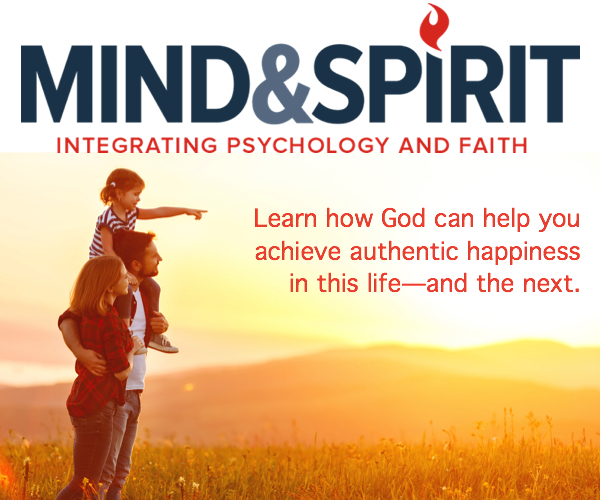 “Every terrain can become a place where a person can touch God with his heart, his spirit, and understand the Gospel,” he explained. 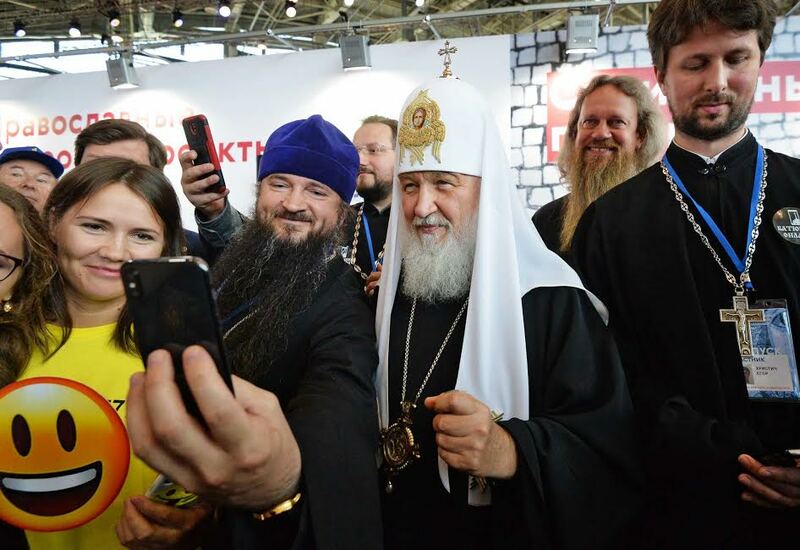 In the “digital era” section, the Head of the Russian Church was received by the creators of the Batiushka (Father) Internet site, Russian “priests online”, in which over 150 Orthodox priests throughout the world take part, reported the same source. In the mission section, the Patriarch visited Russia’s only “church-bus,” which offers the most remote and estranged village inhabitants the possibility to take part in religious services.